Hedgehog wall sticker is printed on 'easy apply' wall film with a matte finish and can be easily applied to your wall. Please note! we can not guarantee adhesion of the sticker on a textured wall. There will be too much air under the sticker so that it will eventually let go. We recommend placing the sticker on a panel with a structure wall. You can read a tutorial on this blog. Hedgehog sticker measures 33 centimeter high by 16 centimeters wide. Are you also a fan of our combination with the Little Bear and Fox sticker? If so, take a look at our special offer and recreate the look for yourself! 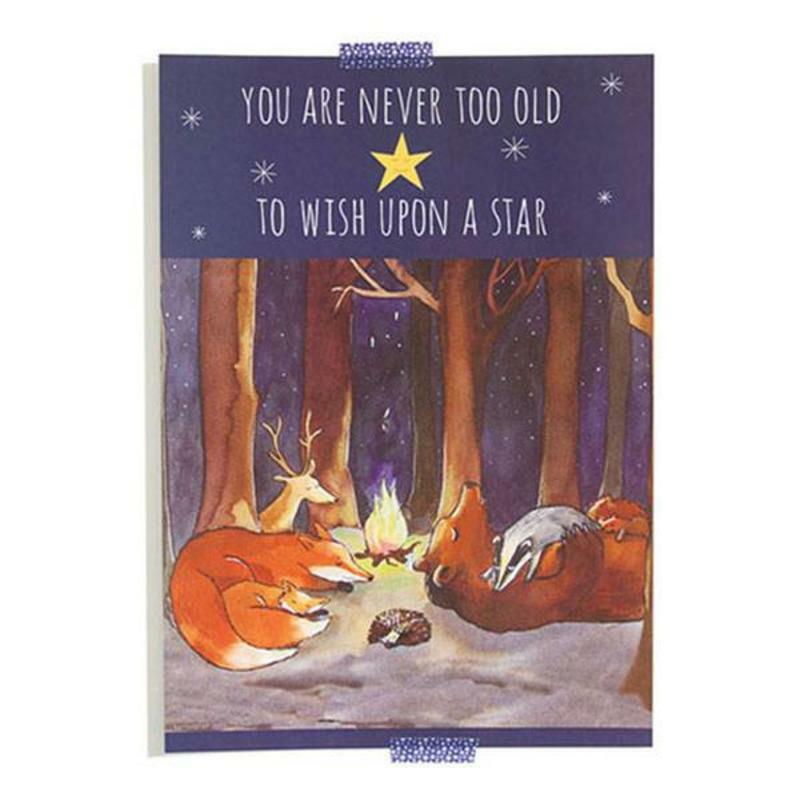 Look how the animals are sleeping under the stars in the forest! This charming illustration has been taken from our Hartendief reading book 'Little Fox in the land of Lights" and is undoubtedly one of our favorites!